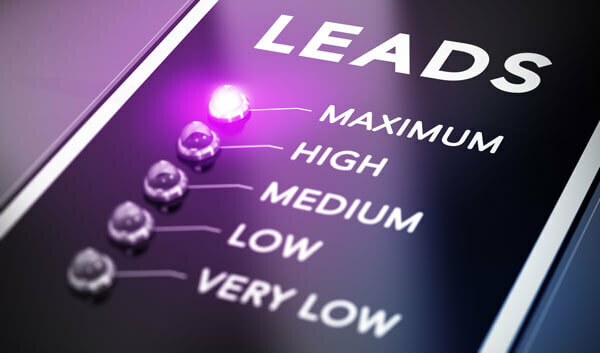 Leads generation that results in new leads is critical to successful businesses today. 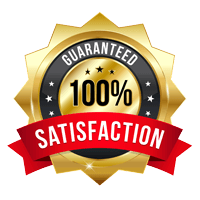 Our proven method of turning new leads into sales and paying customers is through a continuous flow of exclusive inbound phone leads. We drive qualified leads to your business from local prospects looking for your products and services. No Contract. Gauranteed. 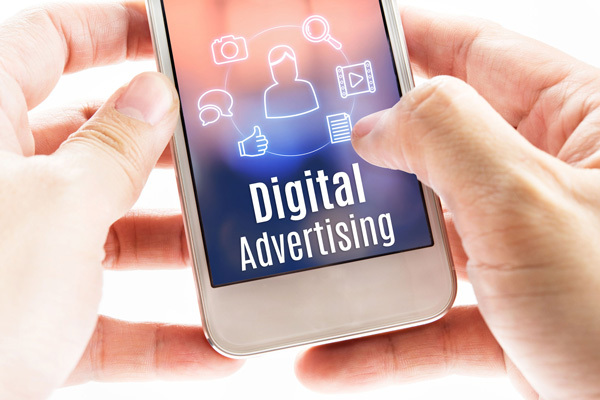 Virtual Vision is comprised of a team of experienced digital marketing professionals and lead generation experts. We operate from the perspective of a restoratiaon service business owner and have one goal in mind — to produce qualified calls for your business fast. Over 60% of our clients are receiving quality calls within 24 hours of going live online. Contact us about Exclusive Targeted Leads. One of the most important ways to make sure your leads are converting into sales is to use call tracking phone numbers. If what your business needs is qualified inbound phone calls from customers actively looking to purchase, we can help. Try our $100 in free leads and see why Google search calls from smart phones are a vital part of any successful company today. "Virtual Vision doubled my online leads!" We don't require a contract and work on a easy and convenient month-to-month basis. We desire to develop a long lasting partnership with you. We believe if you're making money, the relationship evolves naturally. Don't get locked into contracts or huge up front fees with other companies. Contact Virtual Vision to start generating leads today – 888-638-5044. When you need to research something, the first thing you probably say is "Let me Google it." Google is the go to search engine world-wide. It's impossible to have an online presence without Google, however there are other search engines that are worth considering optimizing for such as: Bing, Yahoo, and AOL. While these search engines are not as big as Google, the competition level is a lot lower, making it more affordable and productive. Virtual Vision can ensure your company is appearing on the first page of Google, Bing and Yahoo. If you want a marketing company that produces calls instead of producing excuses, Virtual Vision should be your next call. Don't limit your results. Expand your reach to thousands of new protential customers who are utilizing Bing, Yahoo and AOL. Driving traffic to your company's website requires expertise and experience. Virtual Vision does it everyday. As crucial as traffic is to your success, it's just one piece of the lead-generation puzzle. Capturing leads and converting them into customers is the other - a piece that's been missing in the past. 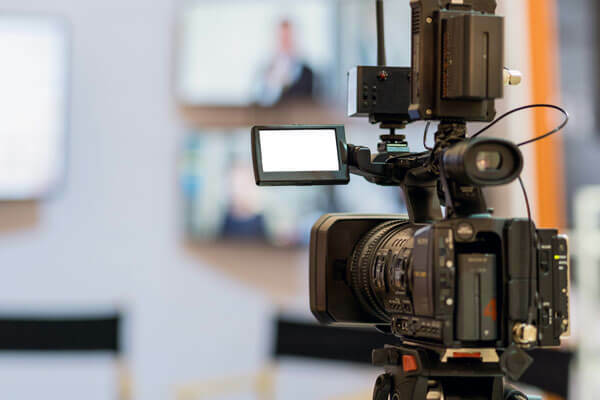 Virtual Vision utilizes the power of video to quickly engage your prospects, capture their contact information, and prompt them to take immediate action . . . all automatically - lead by lead. Call Virtual Vision Today - 888-638-5044 and receive $100 in free leads. We provide $100 in FREE Leads for your business. This month get started with $0 setup fees and no long-term contract, and you can start receiving calls RIGHT AWAY! 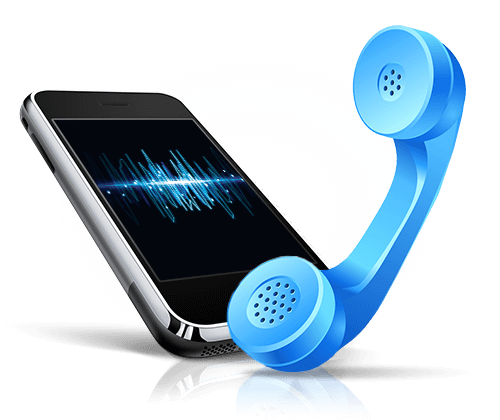 Our exclusive inbound phone leads come from prospective local customers looking for your specific services, within your targeted service area, who are in need of help right now! We typically produce calls within 24-48 hours. There's no waiting months for results, or having to hear excuses why you're not getting immediate results. Just be sure to have somebody ready to answer the phone because we'll make it ring!